At GeoData Plus, we do our absolute best to educate all of our clients on how to use our service. 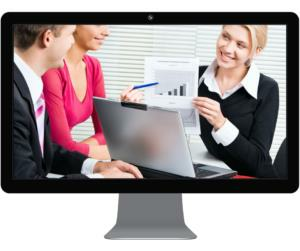 We start by making sure all of our new clients participate in a training usually done through a screen sharing session. The session isn’t pre-recorded or with a group of other new customers; it’s a one-on-one (or office wide) training that is customized specifically to that client’s needs. Clients can contact us any time for another training demonstration. 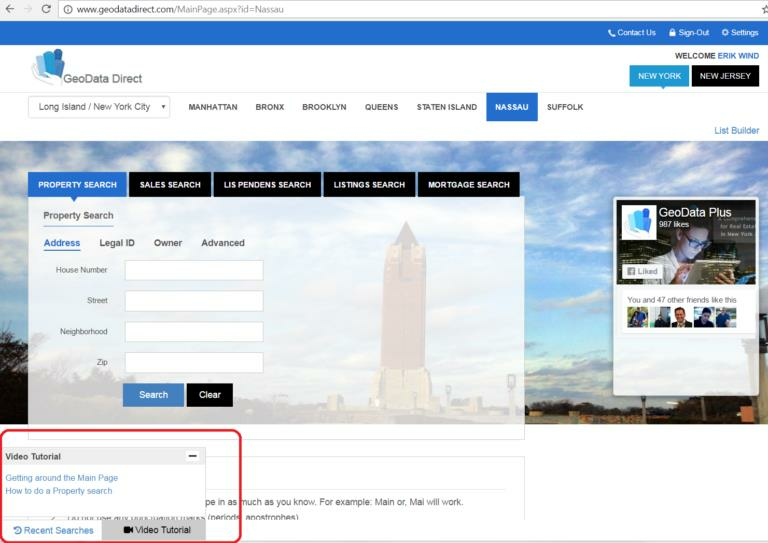 Or, they can schedule a training online by clicking on this link. We also offer unlimited support by phone and email. Need to ask the best way to search for comps in the Bronx? Or how do you print labels of distressed homeowners in New Jersey? No problem, we’ll show you. This is good, but we wanted to do more for our clients – so we put together a series of videos that show you everything you need to know about using GeoData; all topics are covered including but not limited to logging in, sales comparable searching, interpreting property reports, and using our prospecting tools. Here’s a link to our video tutorials. The tutorials on our YouTube channel can also be easily accessed right from our website. When you’re logged into GeoData, you’ll notice a button at the bottom of your page called Video Tutorials. Clicking on it will bring up links to any tutorial videos relevant to the page that you’re on. As always, we really value your feedback. Feel free to give us a call at 516-663-0790 or email us. Give these videos a review when you have a chance and let us know what you think. Will they make you a better user of GeoData?